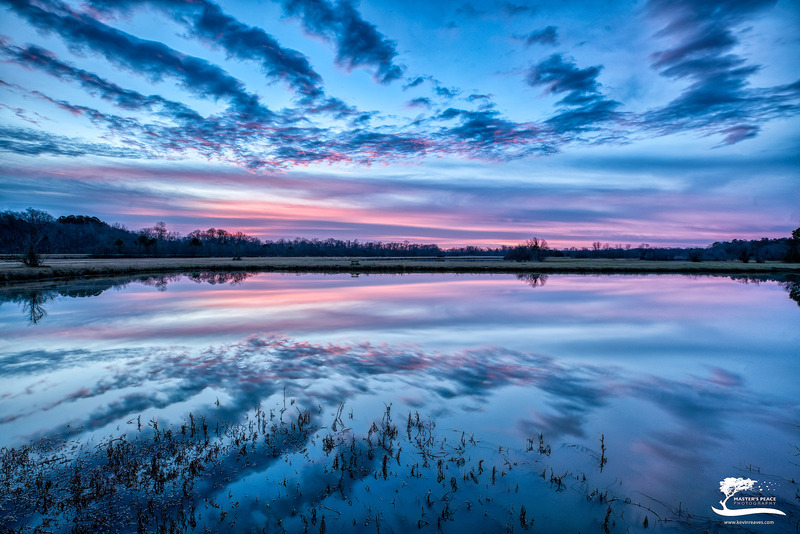 Just another beautiful sunrise with some scattered clouds and reflections. . Photo © copyright by Kevin Reaves.